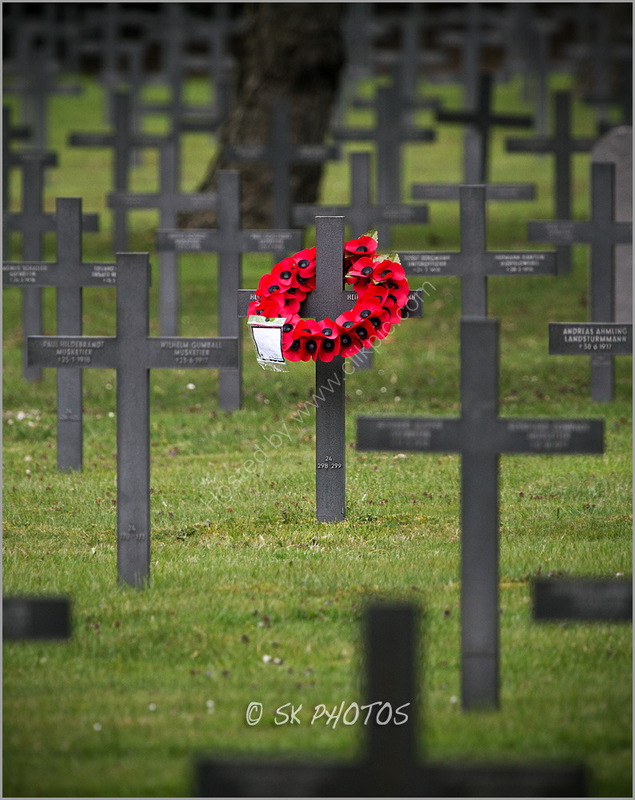 Neuville-Saint-Vaast is the largest WW1 German War Cemetery in France. There are approximately 44,830 burials here with 36,793 individual graves and the remains of 8,040 men that lie in ossuaries. The bulk of the fatalities occurred during the Battles of Artois in Autumn 1914, Spring 1915 and Autumn 1915: and the battles of Arras in Autumn 1914, Spring 1917 and Spring 1918.